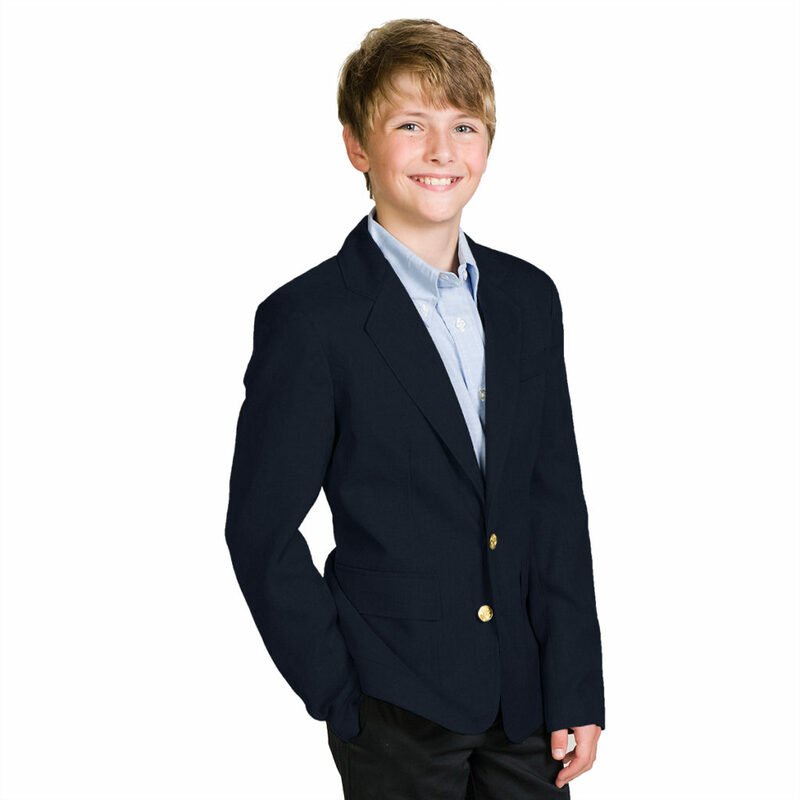 Executive Apparel’s Boy’s Style Single Breasted 2 Button Blazer is constructed with our Signature UltraLux fabric, a washable 100% polyester, perfect for any school uniform program. 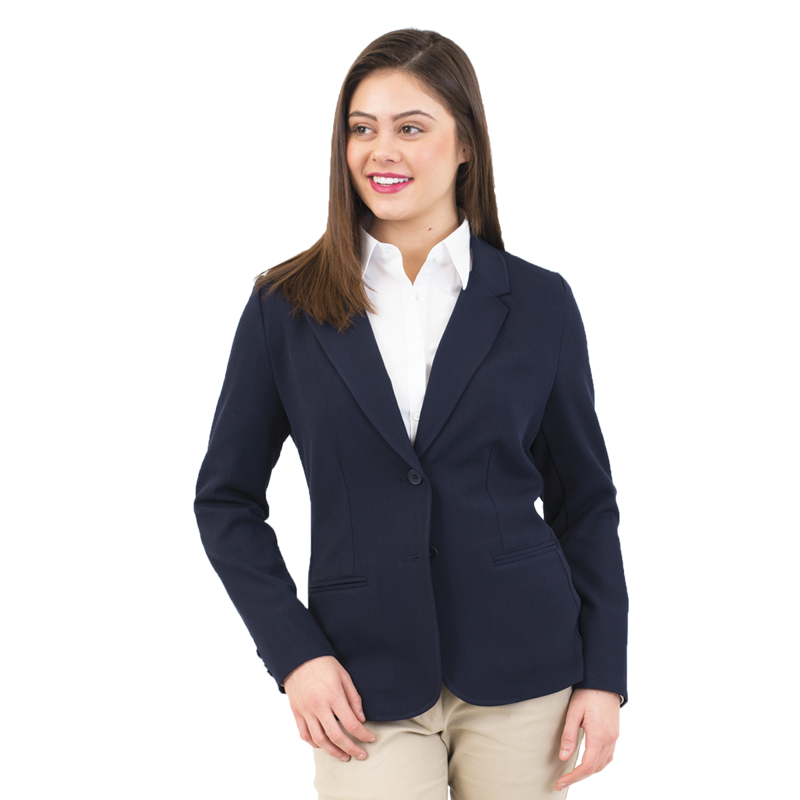 Each UltraLux Blazer features lower patch pockets with flaps, a top welt pocket, 1 lower inside pocket and simulated brass buttons treated with our Ascolite Button Security process to avoid lost buttons. Available in navy and black in sizes 4-18. 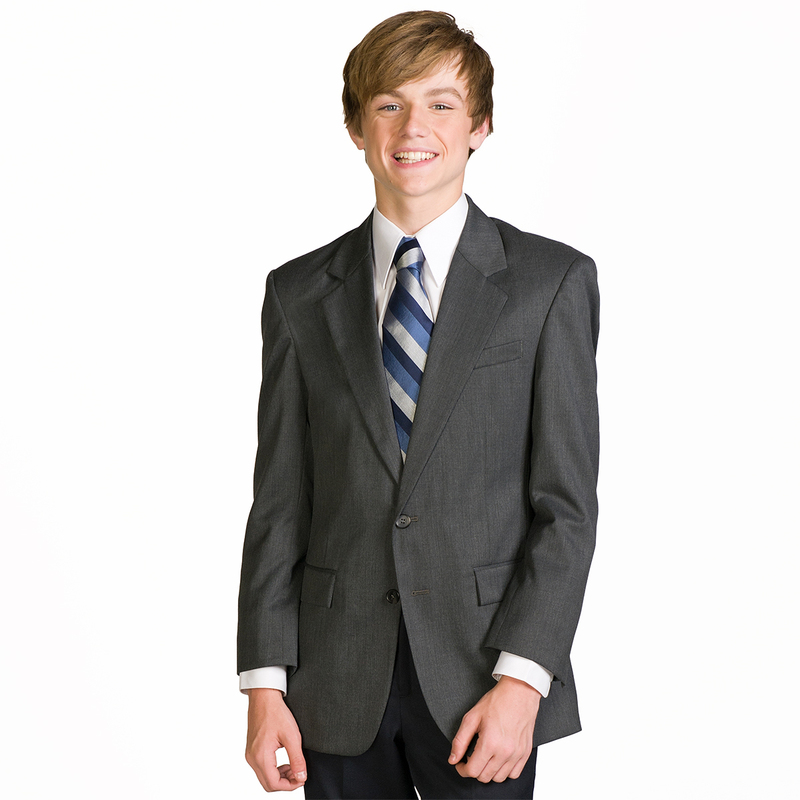 Same as Boy’s UltraLux Blazer. 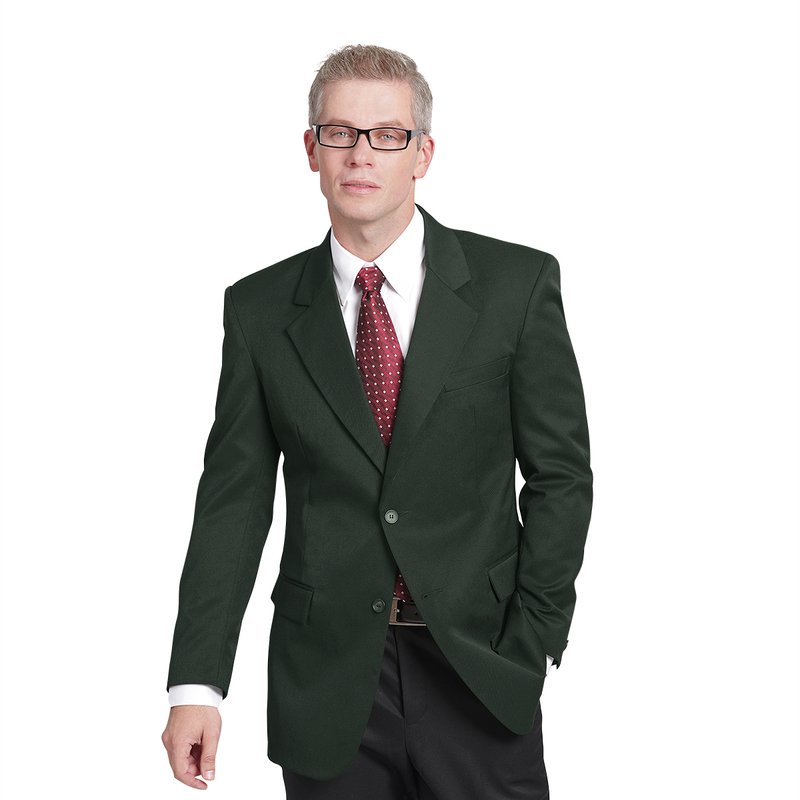 Color is the difference only.